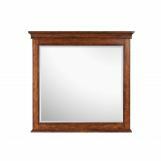 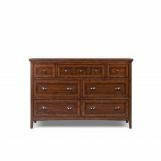 A classic design crafted from cherry veneers and comes with a deep cherry finish. 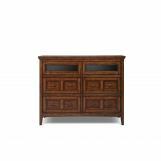 The antique brass pulls off-set by the gorgeous finish. 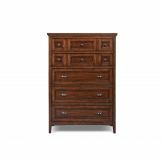 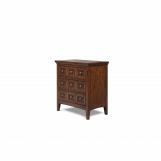 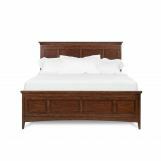 Classy in form, this Harrison Collection from Magnussen Furniture will add elegance and tradition to your home.